iPhone is not only great for taking pictures on the go and sharing them with others, but it has plenty of “effect” applications that can transform your photos and turn them into a piece of art. 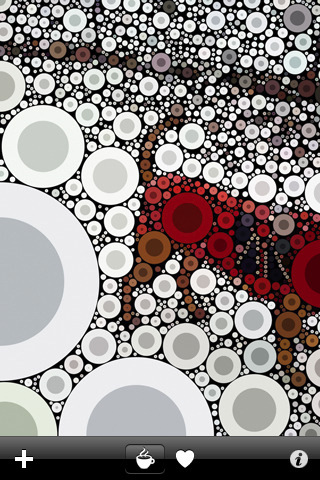 Percolator is such an application. 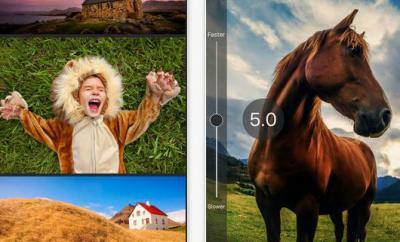 Percolator quickly transforms any photograph into an amazing mosaic. The good new is you won’t have to be an art genius to figure this app out. 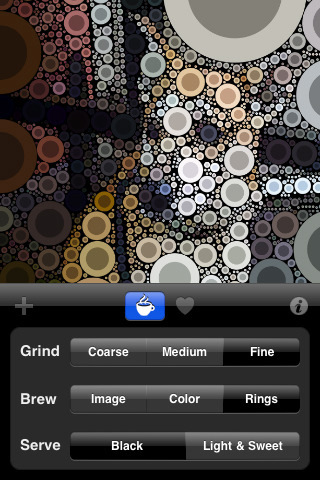 Percolator can be used to make your photos much more entertaining. It can also develop amazing patterns for your website (or any design work that you may be tackling). It has a straight forward interface that will get you going right off the bat. Not only you can define what effects you want to apply to your photos, you can zoom in and interact with your photos to make sure you have gotten the details right (should be music to the perfectionists’ ears). 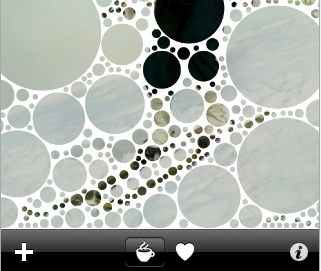 Percolator has a bunch of options to help you customize your work and the way it looks. The “coffee button” displays the options that are available to you. Once you are done with your pictures, you can export them. 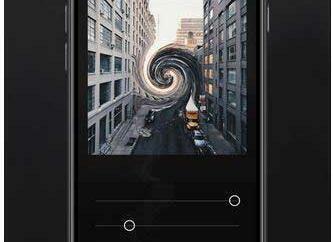 This app has become so popular that people have been forming photo groups around it online to share their works. Percolator is one of the best photo effect applications that we have tested. It can turn any photograph into a piece of art. 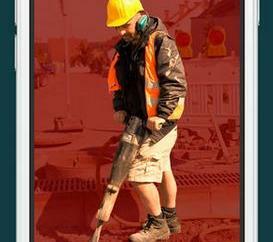 Great way to get more out of your images on your phone.